I had the pleasure of meeting this beautiful family for the first time this past summer at Lake Wilderness Arboretum in Maple Valley. We lucked out with a gorgeous sunny evening and I loved capturing the essence of the pacific northwest within their images. These kids were amazing for me and so photogenic. 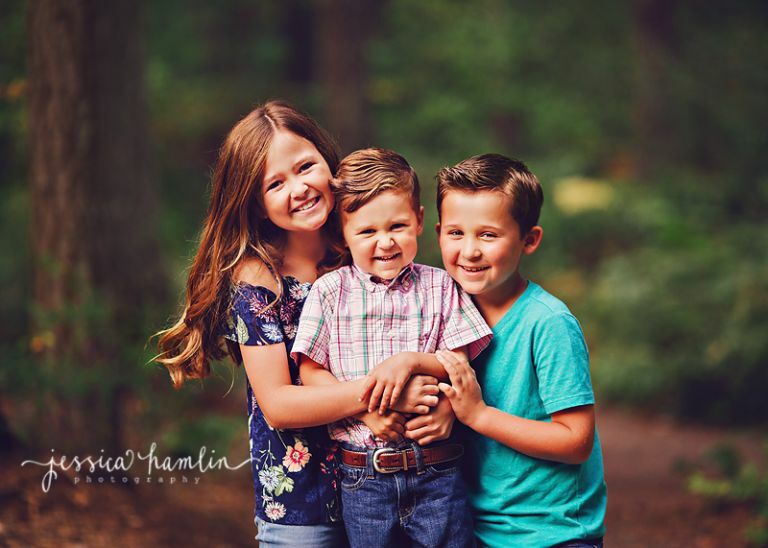 Enjoy this peek into their family photography session! This beautiful baby girl belongs to our Seattle Mariners 3rd baseman, Kyle Seager! I’ve been taking the Seager’s family pictures since their oldest was just a baby and I absolutely adore working with them all! Baby girl Seager (Emelyn) was born last summer and I had the opportunity to take her newborn pictures at their gorgeous home. Daddy was away with baseball, but we were able to capture the rest of the family. Emelyn was perfect for me and even showed off her adorable dimples. Enjoy this peek into her newborn session! 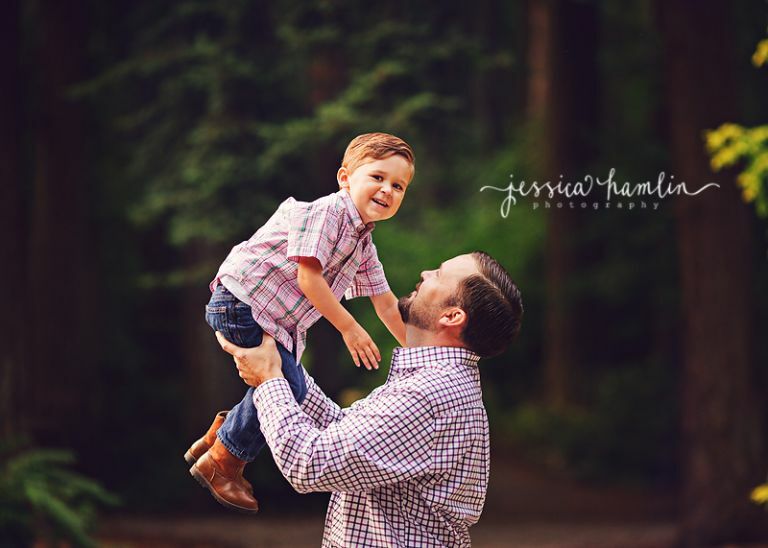 Blossoms were in full bloom at Point Defiance in Tacoma for this family’s session last July. Loved spending time with this beautiful family and seeing little Hazel, since she was a newborn during her last session. Love their happy smiles and we had such a gorgeous day. Enjoy this peek into their session. One of my favorite locations for sessions is at a small quaint park in Auburn near Lakeland Hills. It has a couple wooden bridges, a pond and a trail that wraps around it. Best part is that is always quiet there and private. 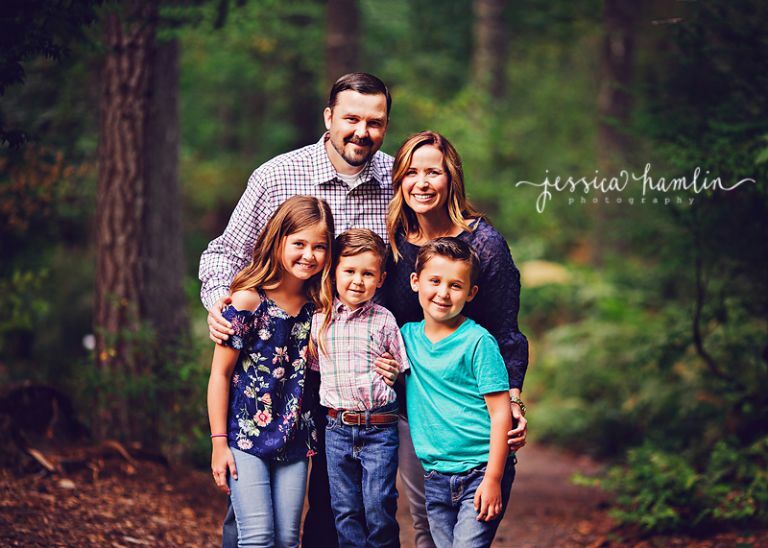 This beautiful family chose this location for their family session last summer. It worked out perfect! 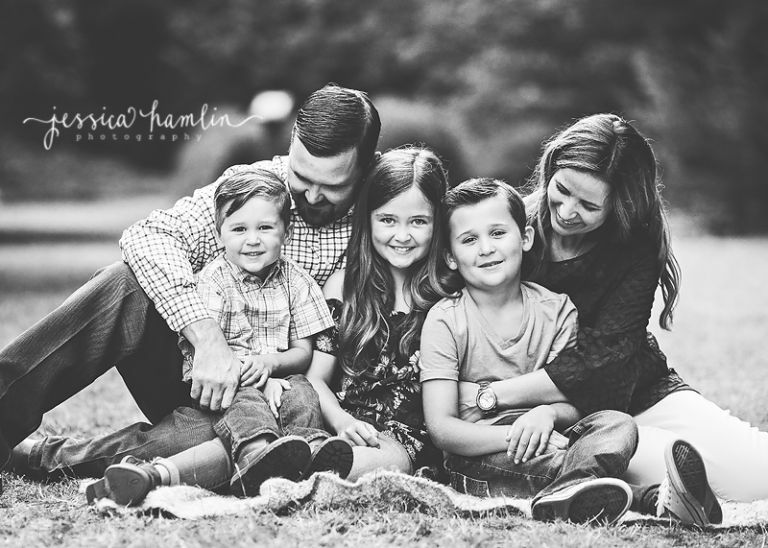 Loved meeting this family and capturing these pictures for them. Enjoy this peek into their session. One of my favorite things about my job (there are many) is being able to see the newborns I take pictures of, grow up in front of my eyes. I hadn’t seen little Vivie since she was only a week old…so it was fun to see her at her one year session and see how much she has grown! 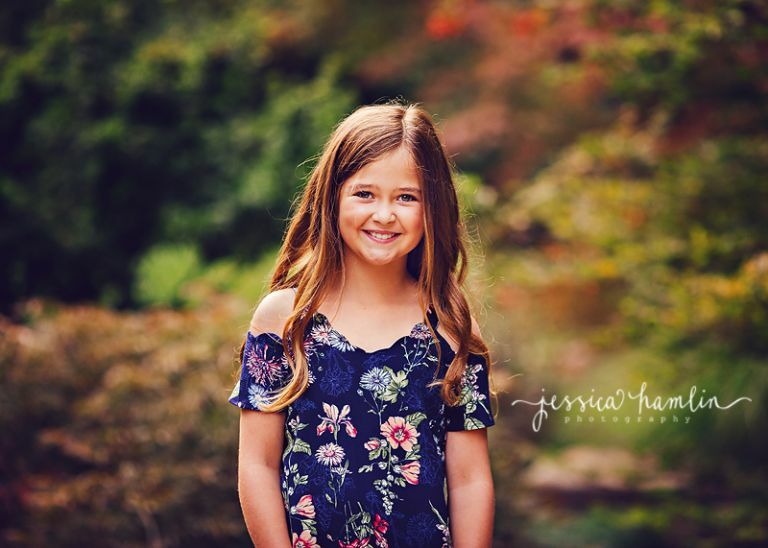 This little girl is just the cutest and I loved everything about her session. Here is a quick peek into her one year session last June. Please contact me today to book your session!